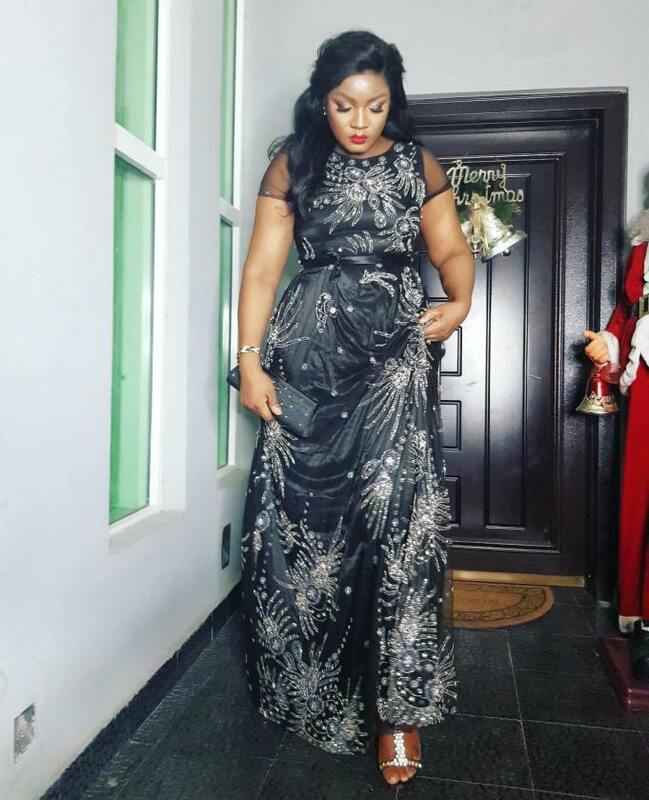 Sensational Nollywood actress, Omotola Jalade-Ekeinde has declared that she is next in line to win an Oscar Award – her declaration comes after the 91st Academy awards that held at the Dolby Theatre, yesterday. Omosexy, who is a voting member of the Academy, shared her dream after realizing lots of the nominees she voted for won in their categories. The beautiful mother voted Mahershala Ali, who won the Best Actor in a Supporting role; Hannah Beachler, who won Production design for ‘Black Panther’ and Lady Gaga for Shallow in the Original Song category.